Please select an option Earth-88w Metal-88eg Jewlery-88g Color hue-88p Rainbow-88ag Please select a shade. 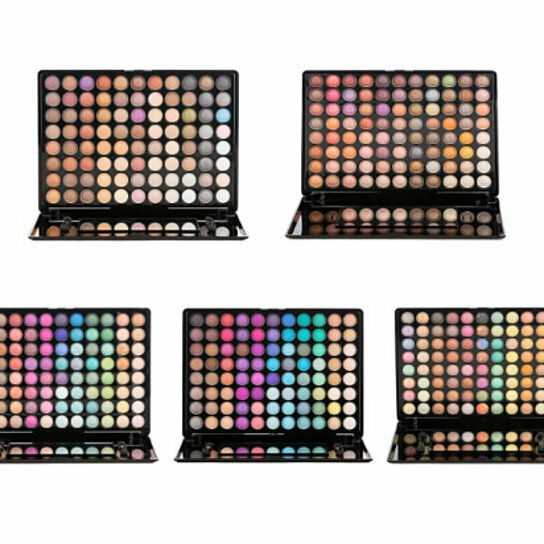 This 88 shining color eyeshadow palette with defining colors comes with an assortment of neutral tones in shimmer and matte effect. 88 Colors are all Shimmer. can be used as eyeshadow, bronzes, blush, eyeliners, and shimmer highlighters.